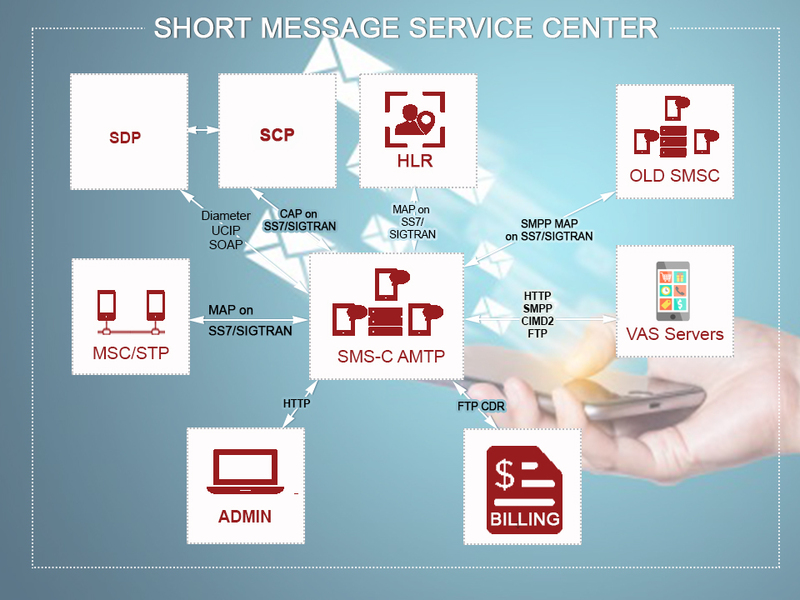 Short Message Service Center : All the SMS features you need in a turnkey solution! 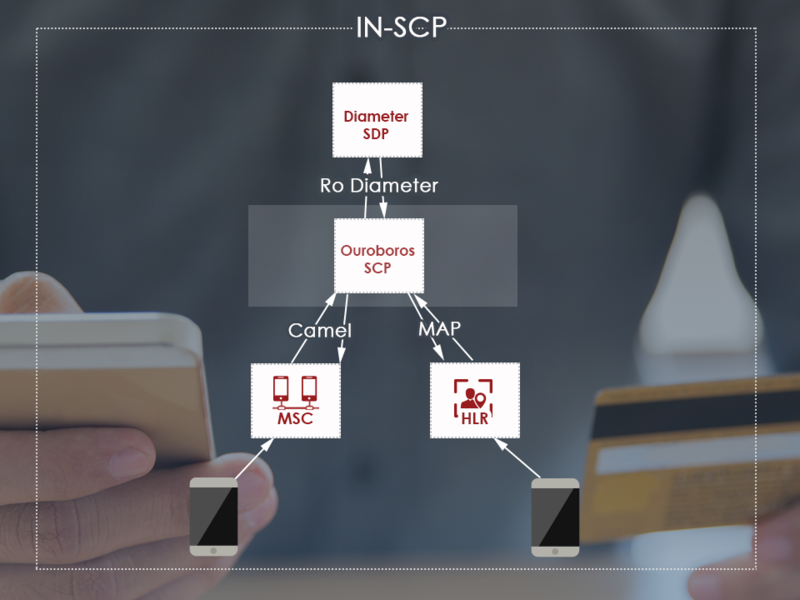 Ouroboros SMS-C is a low latency and high throughput, fully-featured SMS-C, able to handle SMS-MO and SMS-MT. 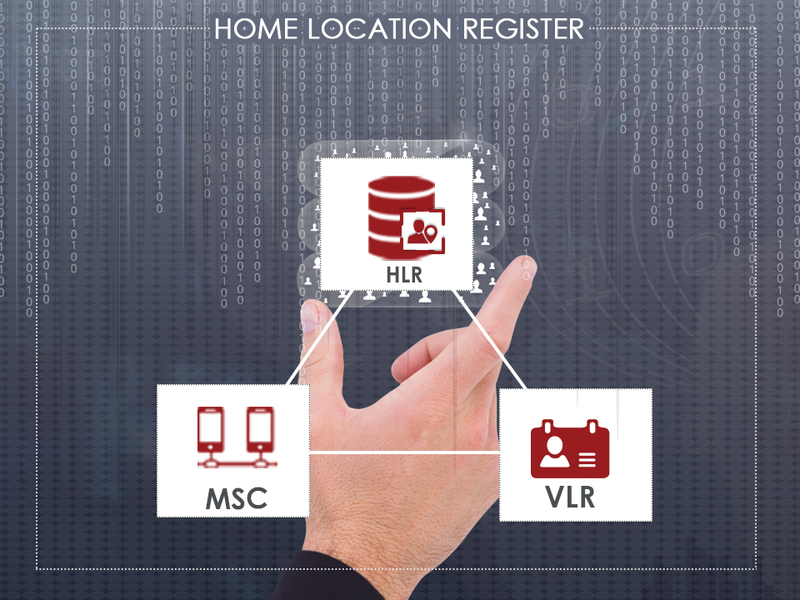 Depending on its configuration, it will act as a pure SMS-C or as a SMS router to dispatch selected trafic to other SMS-C instances or towards a SMS hub. Being able to receive SMS-Mobile Terminated, the platform can act as SMS Relay hiding personal information about your subscriber to competitor. 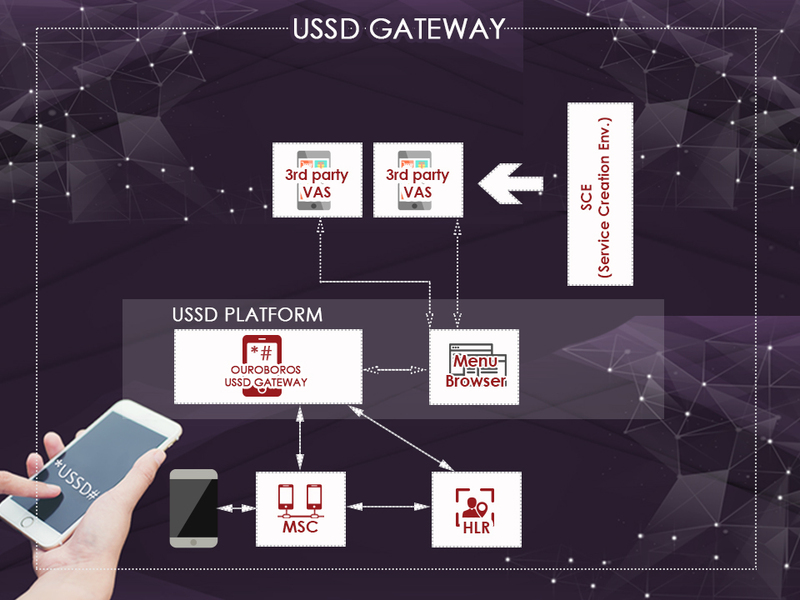 Ouroboros SMS-C can also manage VAS-to-Person traffics, thus allowing the deployment of new SMS based services. Moreover, our SMS-C supports complex rules definition through independent feeder/behaviour for each of the incoming streams, allowing for example SMS Marketing campaigns to use Direct Delivery Attempt only while Person-to-Person SMS use Store-and-forward mechanism. Being such a key service for mobile users, Ouroboros SMS-C offers high-availibility through clustering, insuring continuity of service in the event of a link or system failure. Our current implementation has been tested with 99.999% availability, up to 800 SMS per second per node. # SMS-MO and SMS-MT support. # Connection to Billing through CAMEL, UCIP or Diameter supported. # International Billing for non-CAMEL VPLMN. # SMS router function support. # Up to 800 SMS/s (tested), Active/Passive clustering. # Option : Anti-Spoofing filtering through VLR location check. # Option : SMS Content scanning. # Option : SMS Flood prevention. # Option : SMS Anti-Spam through Operator Black-list. # Option : SMS Dialogue Generation for SMS based interactive services. Ouroboros provides Mobile Core technologies, products and technical support for telecom operators, mobile virtual network operators and VAS providers around the world.